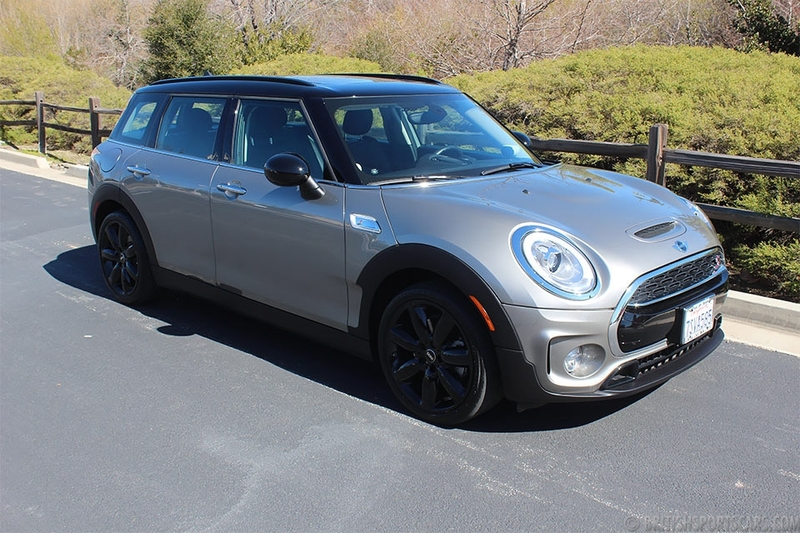 You're looking at a very nice and very well-optioned 2008 Mini Cooper S. This car features keyless entry and start, heated seats, Bluetooth, Mini boost stereo, and sunroof. 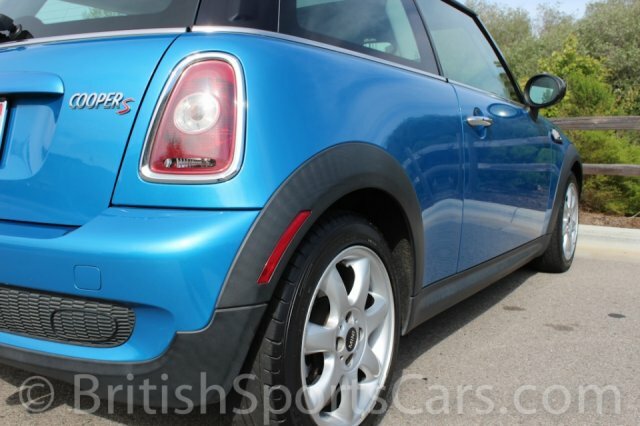 The paint and body is very clean, and shows no signs of ever having any accident damage or rust. 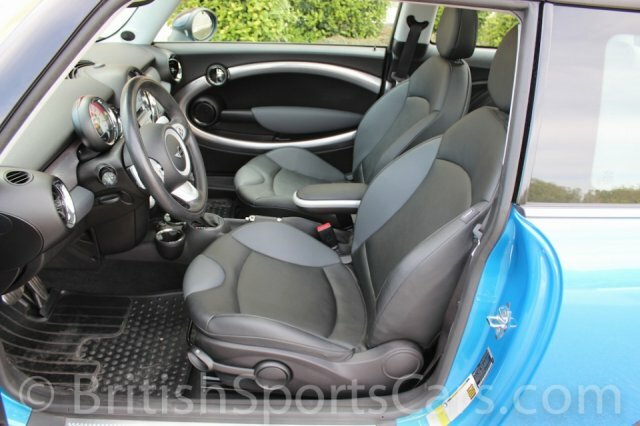 The upholstery is very clean, with just a little wear on the driver's seat. 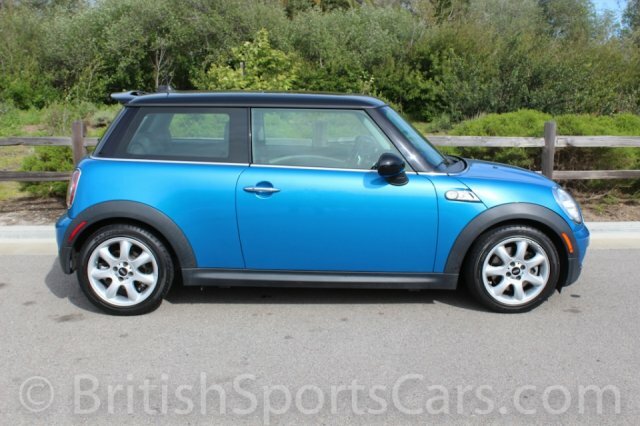 Overall, it's a very nice little Mini. Please feel free to contact us with any questions you have.